Thinking of taking your car into Philly soon? 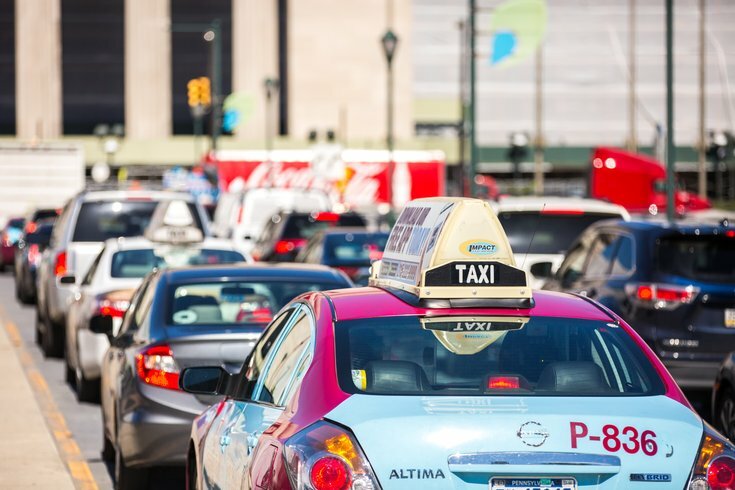 The latest version of a WalletHub.com study published each year has Philadelphia listed as the seventh-worst U.S. metropolis to drive in. Sure, the study gave the city a nod over nightmarish driving locales such as Washington, D.C., Boston and San Fransisco. But it also ranks driving conditions in populous centers like Chicago, Los Angeles and New York ahead of Philly. In comparing the 100 largest cities in the country across 25 key indicators of driver-friendliness, WalletHub especially knocked Philly for the amount of money it costs to own a car and have it repaired here. It also had the city ranked among the worst 20 cities for driver safety, as well as its traffic and infrastructure. The city ranked fifth-highest in parking rates and likelihood of an accident. At least the site found Philadelphia a relatively easy place to buy, rent, share or maintain a car, listing the city 29th-best in that category. The site weighed factors such as gas prices, annual hours of traffic delays and auto repair shops per capita.